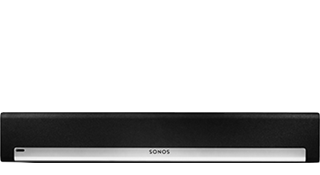 The wireless HiFi soundbar for TV and music lovers. PLAYBAR's nine-speaker soundbar design floods your home with huge waves of epic, full-cinema sound for TV, Web, Movies and Video Games. Add soul-shaking bass with SUB wireless subwoofer. Fills an entire room with thick layers of deep, bottomless sound that lets you hear and feel every chord, kick, splash and roll. 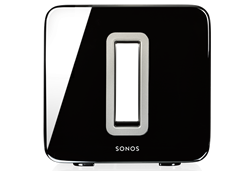 You won't just hear the difference our wireless subwoofer makes — you'll feel it in your bones.